'Born Under Fire': Her mother’s life in pre-state Israel – J. It was inevitable that Rina Neiman would be imprinted by the dramatic story of her mother, Shula, a sabra and aspiring concert pianist who lived through the founding days of the State of Israel. 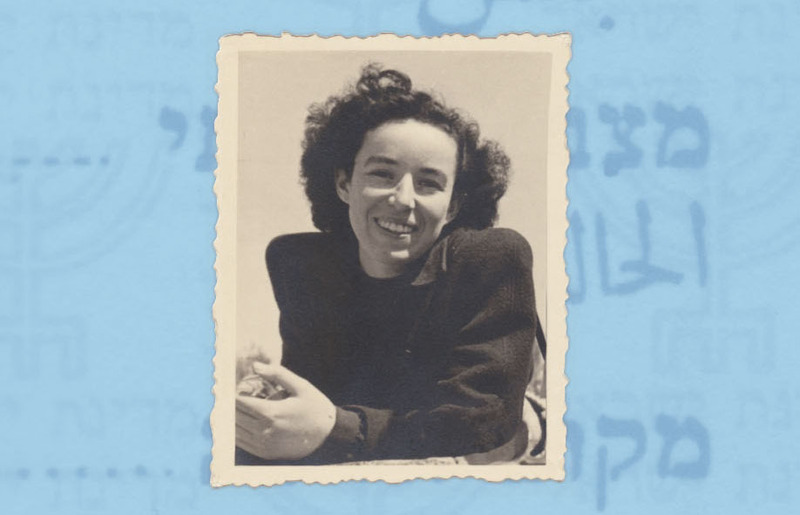 Shulamit Dubno Neiman, whose parents were Polish Jews who immigrated to British Mandate Palestine, grew up with both the terror of intense regional conflicts and the pleasures of a close-knit family. She lost relatives to the Holocaust, her father and brother to the 1948 Israeli War of Independence. In 1949 she came to the United States with a fellowship to the Manhattan School of Music, and stayed. She also worked at the first Israeli consulate in New York, and for most of her professional life served as a kind of cultural attaché. She married Russian-born, U.S.-raised Rabbi David Neiman, a religious scholar, and raised a family on American soil. But Israel was always the center of her life and the home in her heart. Decades later, in 1975, the family decided they would move there. But before they could fulfill that dream, cancer took Shula’s life. Rina, her middle daughter, was 11. Now in her 50s, Rina Neiman has written a debut novel, “Born Under Fire,” in which she attempts to piece together the experiences and characteristics of her mother from her own childhood memories, family stories and historical documents. The decision to write it as a novel rather than a biography was in part due to the fragmentary nature of the information Neiman was able to gather, even with the discovery of notebooks, photographs, and other artifacts held by different relatives. 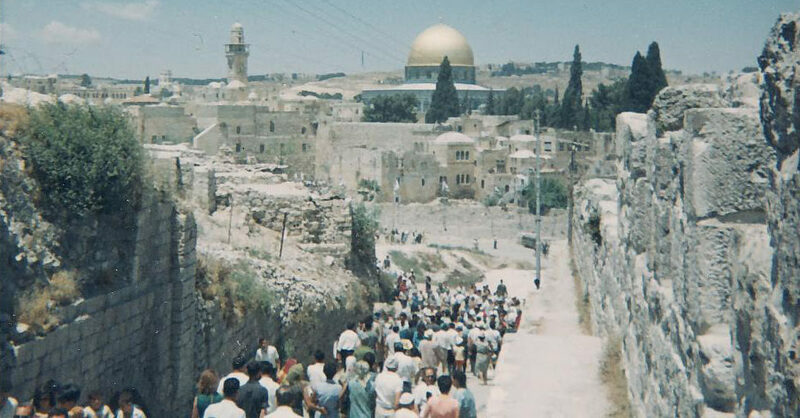 She knew that her mother had spent her early childhood in Nazareth, that her grandfather (Shula’s father) had helped build the road from Tel Aviv to Jerusalem, and that she once fell into a well and was rescued by an Arab woman. “I feel closer to her now. I uncovered parts of her that I never knew,” Neiman told J. 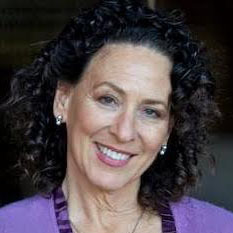 An event producer and public relations professional, Neiman lives in Mill Valley with her husband and son. One of the key resources Neiman discovered during her research was her uncle’s notebook. Avraham, a talented artist who kept diaries of his sketches and poems, was very close to his younger sister, Shula, before he was killed in the 1948 war. When they were teenagers, the two of them took a two-week backpacking trip across the Galilee to the Mediterranean Sea. All of it was in his journal. Neiman found the book boxed up in a relative’s home, and her mother’s youthful identity shone forth. She began to write a chapter. The central challenge, however, was not even compiling the information. “It was finding Shula’s voice,” Neiman said. Not only had the sound of Shula’s voice faded into the recesses of Neiman’s memory, but as a writer she wanted to tell the story from her mother’s point of view. So she decided to follow her mother’s trail back to Israel. “I interviewed three people who knew her. From childhood, she was known to be forceful and independent,” Neiman said. Building a sense of who Shula was from multiple sources, she was finally able to narrate her mother’s story as she believed she might have lived it. A key motif throughout the novel is the importance of Shula’s dresses. From girlhood on, her piano recitals would occasion the purchase of a special dress, many of them bearing the handiwork of local tailors (with such things as Yemenite embroidery on the collar). As she became a young woman, she often chose special occasion clothes that were visibly identified with the Middle East, often from Bedouin and Arab cultures. 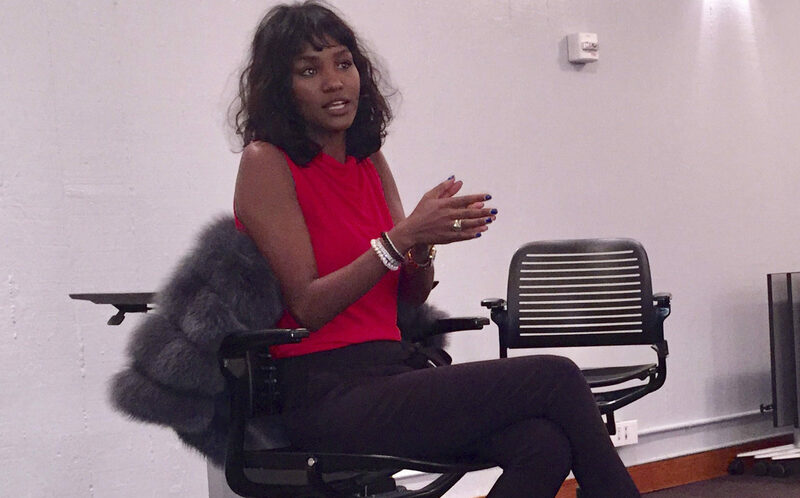 “As a sabra [a native-born Israeli Jew], these were the clothes that she felt most comfortable with,” Neiman said. Her mother kept these dresses and collected others, and now many of them belong to Neiman. Some of them (including a one-of-a-kind Yemenite dress and early Israeli garments) will be on display when Neiman gives a book talk at 1:30 p.m. Oct. 14 at the Jewish Community Library in San Francisco. Neiman said her mother’s long-held interest in Middle Eastern garb was in keeping with the experiences Shula and her family had as pioneers of the new Israel. Her mother’s generation of Israelis, she added, was always saying “we were friends” about Palestinians. “I wanted to show that it used to be different [than it is today],” Neiman said. Her family also resisted being drawn into what they saw as the radical Jewish movements that were the terrorist avant-guard of Israeli independence. “They wanted to be able to live there, not to fight,” Neiman said. The author said she hopes her first book will provide context for people who don’t know much about the history of the region, especially youth who have little awareness of what Israel was like in its beginnings. She has started on a sequel that will focus on her mother’s life in the United States, including her life in Israeli diplomatic circles and what happened with her musical career. Rina Neiman will be in conversation with J. editor-in-chief Sue Fishkoff, 1:30 to 3 p.m. Oct. 14 at Jewish Community Library, 1835 Ellis St, S.F. Free admission and parking in Pierce Street garage (between Ellis and Eddy). Details on this talk and others at bornunderfire.com/events.